Do you like Governor of Poker 3? Share it with your friends. 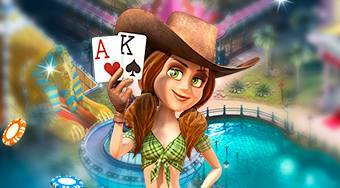 Governor of Poker 3 Multiplayer - play the full version of the great game series Texas Hold'em Poker with real players from all around the world!